The ten partners involved in the multi-annual project of cultural cooperation “Prospero” want to undertake an artistic and cultural act, and to promote an ambitious theatre project which is also a political gesture, thus contributing to the construction of an artistic and cultural Europe. In a world with extreme social differences, Europe is looking for a new path. Theatre, which some announce to be declining, has long since accompanied men in their joys and dramas, in their search for happiness. Prospero consists of theatres with important missions of creation and dissemination in their respective countries. Their artistic directors and managers are recognized for their requirement and their creative talents. Convinced Europeans, discoverers of new artists, they question the practices and think they can share their experiences with other artistic structures. This requires a better knowledge of foreigners as well as listening and sharing stories, research and points of view. In a context where it is clear that the way in which Europe is constructed is struggling to convince its citizens, the ten partners intend to show that art and culture are a driving force capable of boosting creativity, exchange and cohesion. In this vital intercultural dialogue, they have chosen the artistic form that at the same time brings them together and differentiates them: theatre. The Prospero project is a challenge to artists, professionals and spectators on the very issue of European identity: a certain culture of openness. 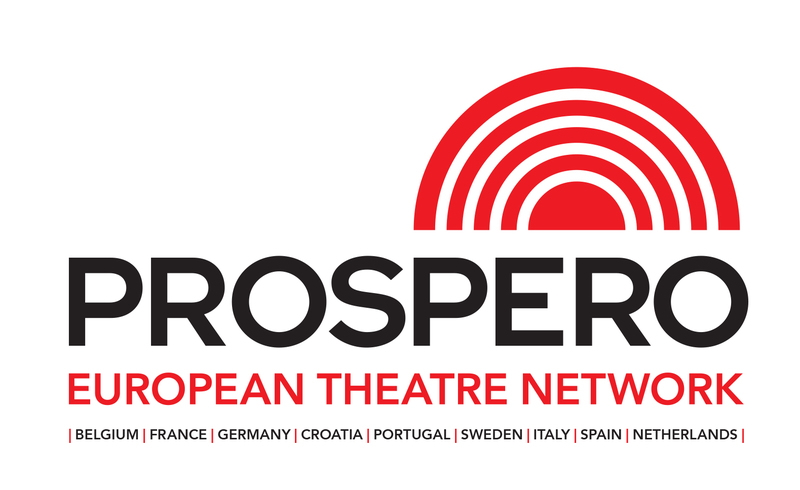 From 2008 to 2012, seven theatres created a cooperation mechanism with the support of the Culture Programme of the European Union: the Prospero project. These shows were presented during tours in Europe. The Prospero partners worked with schools and training systems. Six promotions discovered another country, another theatre culture, another pedagogy, during workshops lasting at least 15 days. Each year, students from these schools went to Berlin to participate in the FINDPlus (Festival International New Drama), a spring event organized by Schaubühne, focusing on contemporary writing and inviting some sixty young actors to discover shows, meet artists and participate in workshops.